I have found the most incredible Etsy shop selling the nerdiest jewellery ever and I am head over heels in love. 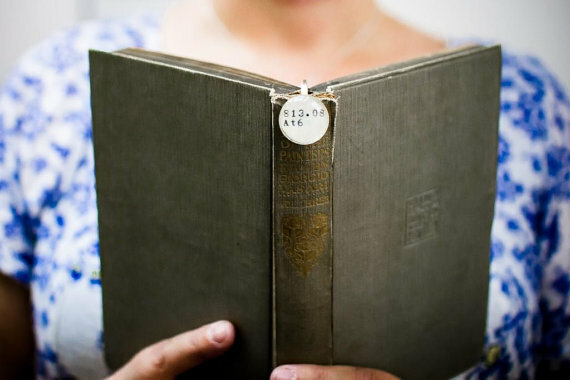 I need these Dewey decimal earrings. I neeeeeed them! Check out The Written Nerd shop and here is the Quit Your Day Job interview with the genius behind it!